Hair Club Philadelphia is located 6-story, beige professional building with large windows. PARKING: Parking is always free. 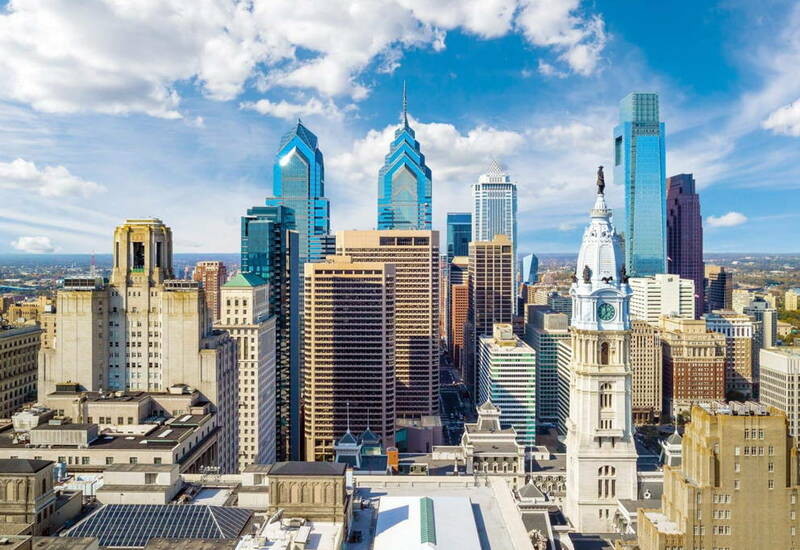 PUBLIC TRANSPORTATION: From Center City (on Market Street, from 5th Avenue through to the City Hall building or at the 30th Street Station) take the 44 bus. Or from 69th Street Station take the 65 bus Take either Bus to "City Avenue & Monument Road" -proceed down Monument Road (heading north) past Channel 10 NBC and through the first light (St. Asaph's Road). We are half way up the next block on the left. Look for building 150. There are apartments across the street (on the right hand side), 191 Monument Road. We are a half a block up on the left, look closely for the 150 building. Enter the parking lot on the left. We are the second driveway on the left, look closely for the 150 building. Enter the parking lot on the left.